Csende, nyugodt kisv�ros. B�ven van arany a foly�ban. Kedves, mosolyg�s emberek.K�sz�n�m a bar�tn�mnek, aki itt lakik, hogy eljuthattam ide Magyarorsz�gr�l. Niesamowity widok! Mmmm.. :-) Kiedyś na pewno tam pojadę. arrowtown Photo No portion of this page, text, photos, images or code may be copied, reproduced, published or distributed in any medium without the expressed written permission of the copyright holder. 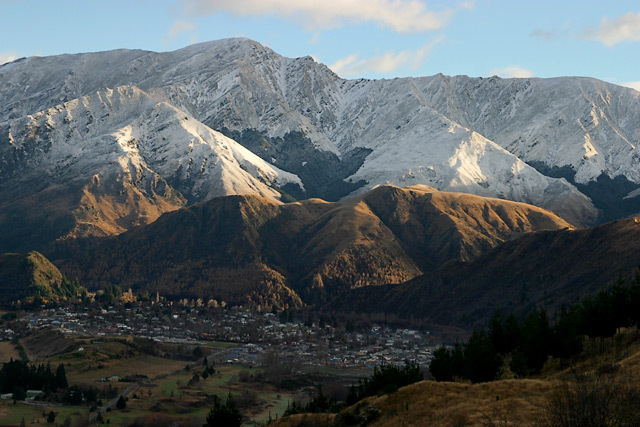 Including this photo of Arrowtown, Arrowtown.